Living in Northern California, it can get really hot during the summer so I’m always looking forward to winter. However, winter time also means the kids are coming home with the sniffles, flu bugs, colds and everything else. It’s never fun dealing with a little one that isn’t feeling well. As a mom, I want to ensure I’m doing everything in my power to ensure they feel better as soon as possible. 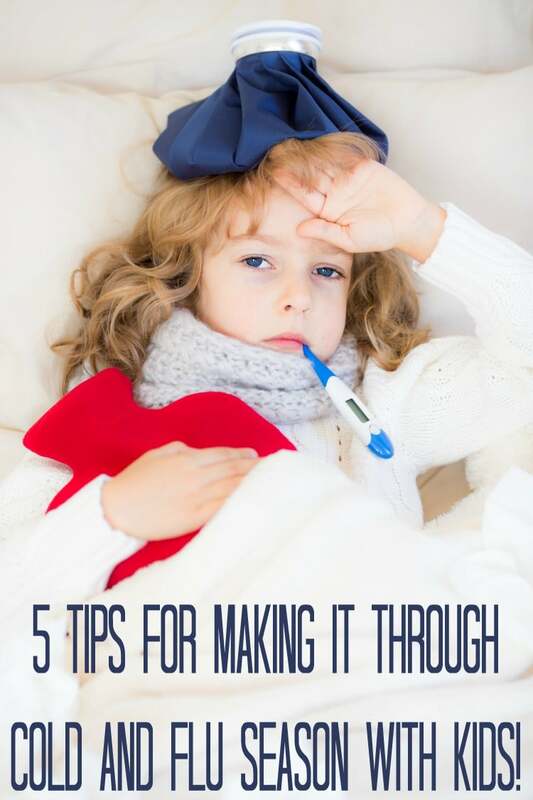 Today I’m sharing my tips for making it through cold and flu season. Wash hands often! 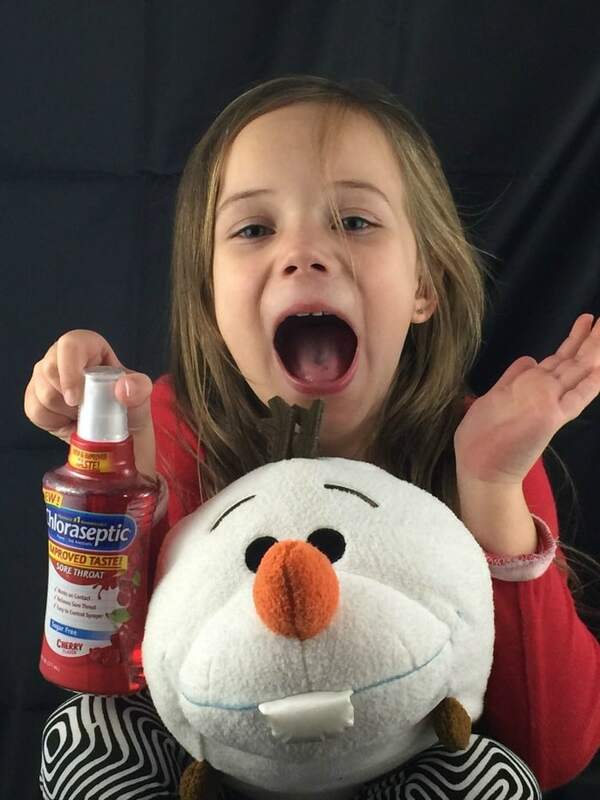 Washing your hands and your kids hands often, is a great way to keep the cold and flu away. Make sure you have plenty of antibacterial soap in the kitchen and bathroom. Make it easy for your kids to wash their hands. Practice a healthy lifestyle. Getting the proper amount of sleep, eating a balanced diet and exercising are easy ways to keep the family happy and healthy. Take action if you do get sick. We all know that there is nothing worse than getting sick but thankfully there are ways to manage the symptoms. In my home, we keep the medicine cabinet stocked full of pain relievers and fever reducers, a decongestant, cough medicine, lozenges and a sore throat spray. Topical medications, like Chloraseptic sore throat sprays and lozenges are great to have on hand because they are portable, can be used safely with other cold medicines, and have very few side effects. 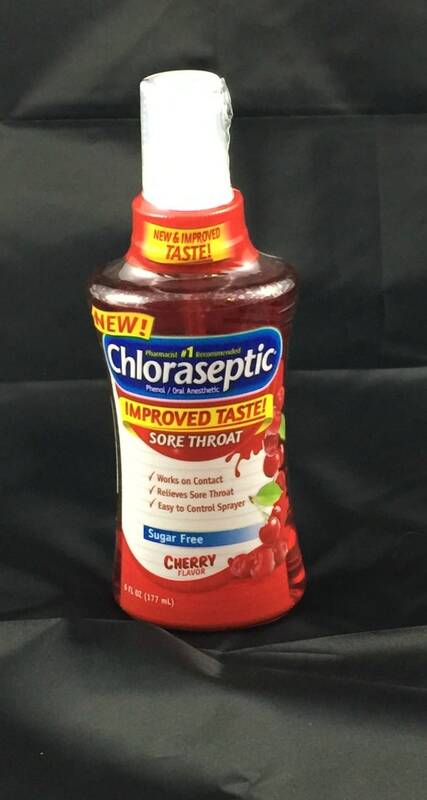 The new cherry flavor of Chloraseptic Spray® is perfect for adults and children. My daughter was recently sick and she did not mind the cherry flavor at all! In fact, she said it tasted pretty good. Chloraseptic® products are available at mass retailers, major drug stores, and grocery stores nationwide. You can get a Chloraseptic® coupon to use at your local store. You really can’t go wrong with Chloraseptic® as it’s the # 1 sore throat relief brand that provides fast-acting relief for sore throats and mouth pain to help you get through your day. Have regular check-ups with your doctor. Don’t just visit your doctor when your feeling ill, make sure everyone in your family has regular check-ups and is in good health. Avoid people who are sick. Sometimes this is much easier said than done but if you know someone is sick do your best to keep your distance. Don’t allow children to have playdates with children who are sick.